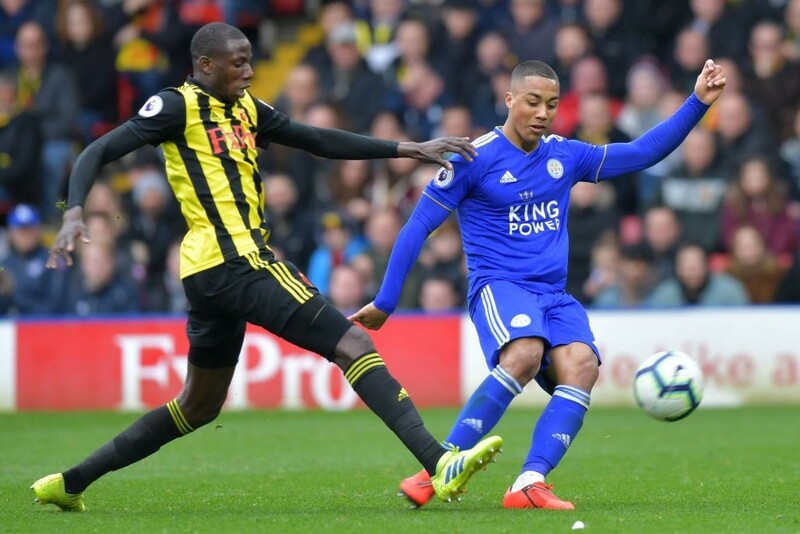 If Leicester City are to sign Youri Tielemans on a permanent basis this summer, the midfielder will not come cheap. In fact, the Foxes will have to smash their transfer record to bring the Belgian in from Monaco. That honour is currently held by Islam Slimani, who joined for a fee of €30m in 2016 but hasn’t lived up to his price tag. According to HLN, it will take an amount close to €45m to convince Monaco to sell but Leicester are reportedly undeterred by that asking price. “We must respect that on paper, he isn’t our player but he is happy here and we want to keep working with him,” said manager Brendan Rodgers. The Midlands club are willing to pay a fee in the €40m range but are concerned about a potential deal being hijacked due to the 21-year-old’s impressive performances. Both Tottenham Hotspur and Manchester United are tracking Tielemans’ progress.